We have highly skilled, experienced journeymen, technicians, apprentices, estimators, purchasers, project managers and support staff. Our employees know how to research and write competitive bids for customers and then follow through with procurement, installation, commissioning and startups. Our project history is extensive and because of this we know how to manage and schedule materials, personnel and equipment for the benefit of our customers. We are also very experienced in remote location, weather dependent, short scheduled construction projects and can provide the resources necessary to ensure successful completion of this type of work. Our team members have years of experience installing, repairing, testing and maintaining electrical and instrumentation (E/I) systems. Our people understand these systems well and have the training to identify and fix any issues that may arise. 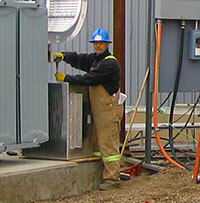 Our skilled personnel also have the skills and experience to manage plant shutdown/turnarounds. 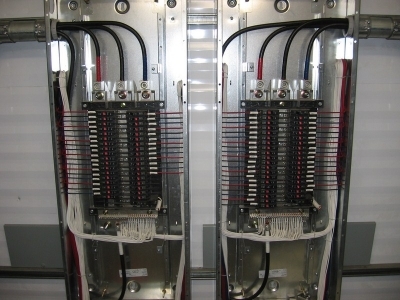 Vulcan Electrical’s maintenance experience includes all E/I systems on the above mentioned projects, including while in operation, during shutdown and commissioning and in startup sequence.